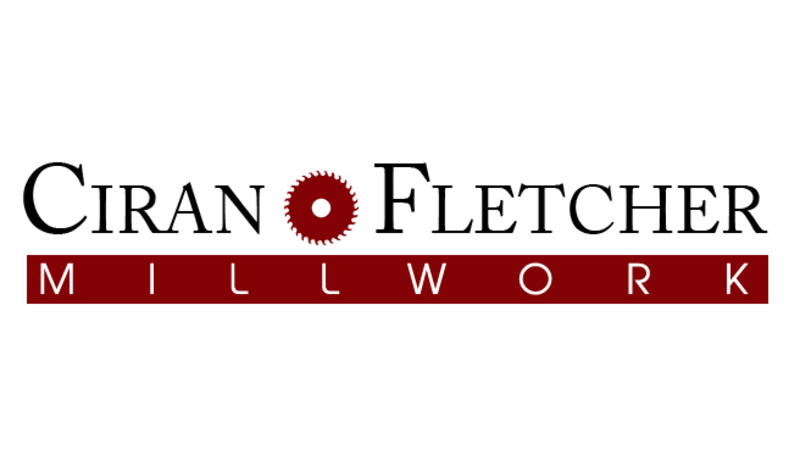 Ciran Fletcher Millwork has been delivering the best in old world craftsmanship since we opened in 1980. Our goal is to provide both a superior customer experience and tremendous value for our customers. Steven Ciran has over 35 years of experience in Millwork and is passionate about exceeding your expectations. Steve entered this industry through an extensive apprenticeship with his uncle, Joe Getzinger, a German cabinetmaker and co-owner of Design Presentations LTD. After learning old world craftsmanship in Europe, Joe started his own company here in America. While he developed a reputation based on excellence, competence, and demonstrated mastery as an expert millworker, it’s important to emphasize that the skills Joe learned in Europe are no longer common in today’s world. Technology has assumed many of the responsibilities that millworkers had in prior times. However, Joe passed on these skills to Steve and other eager millworkers over the years and it is in this tradition that Ciran Fletcher Millwork is able to offer these unique services not normally available. Using these traditional methods, Ciran Fletcher Cabinetry and Millwork can bring this rare skill directly to you. After more than three decades of experience and after serving thousands of customers, we can put our expertise to work for you. After 3 decades of experience, we continue to deliver outstanding quality to our customers. Contact us today and let us begin work on your project! 180 Ida Avenue, Antioch, Illinois, 60002.